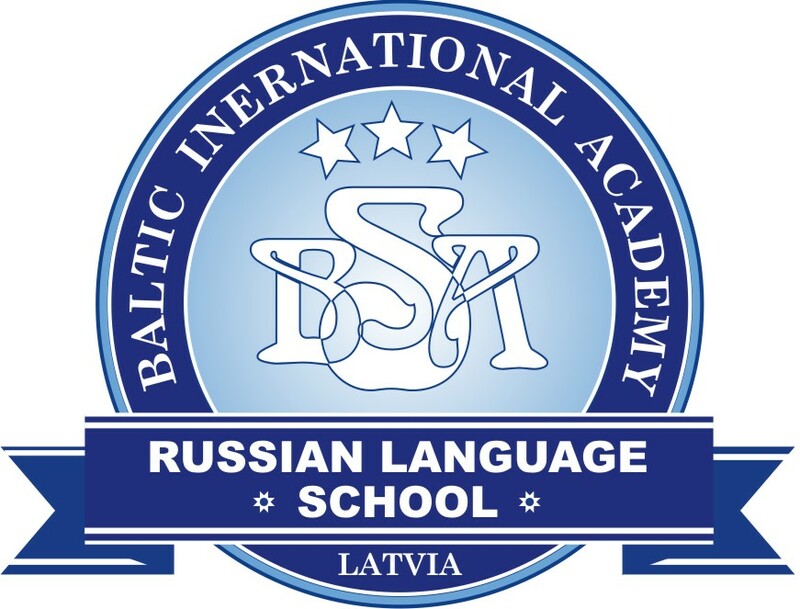 Should Russia attack Latvia, 39 percent of residents would either do nothing or leave the country, according to a public opinion survey carried out by SKDS for the Defense Ministry writes LETA. Resident deposits at Latvian banks increased by 12.6 percent or EUR 1.4 bln in 2016, reaching the historically highest level or EUR 12.2 bln at the end of the year, according to the Latvian financial regulator, the Finance and Capital Market Commission. 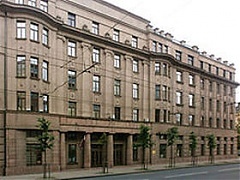 The government considers taking two large shareholders of Latvia's Grindex pharmaceutical group to court for selling the company's state-owned shares, allegedly causing a EUR 2 mln loss to the state as a result. On Tuesday 21 February, Prime Minister Māris Kučinskis held a meeting with David Davis, Minister for Exiting the European Union (EU) in Rīga. Stova, a Lithuanian company that provides car parking services under the UniPark brand, has purchased Citypark Eesti, the owner of around 6,500 parking spaces in Tallinn, reports LETA/BNS. 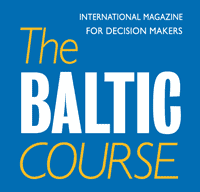 Klaipeda lagged behind Riga in terms of container traffic in January, the Lithuanian seaport's authority said LETA/BNS. In 2016, the final electricity consumption in Lithuania totalled 10.47 kilowatt hours (or 10.47 terawatt hours, TWh). A record growth in the consumption was observed last year: residents, businesses, agriculture and transport used 4.5% more electricity compared to 2015. The growth rate in agriculture was as high as 8.4%, service sector 5.7%, residents 4.3%, and transport sector 4%. The lowest year-on-year growth rate (3.5%) was recorded in the industrial sector.